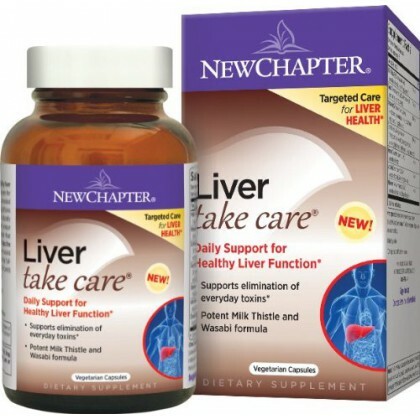 Liver take care, daily support for healthy liver function. Supports elimination of everyday toxins. Potent milk thistle and wasabi formula. Liver take care delivers multiple herbs to support healthy liver function along multiple pathways, helping to compensate for life's many toxic burdens. Full-spectrum milk thistle, extracted without harsh chemical solvents, stimulates glutathione (a powerful antioxidant), protects liver cells and naturally addresses toxins in the body.